Priced Below Recent Appraisal! 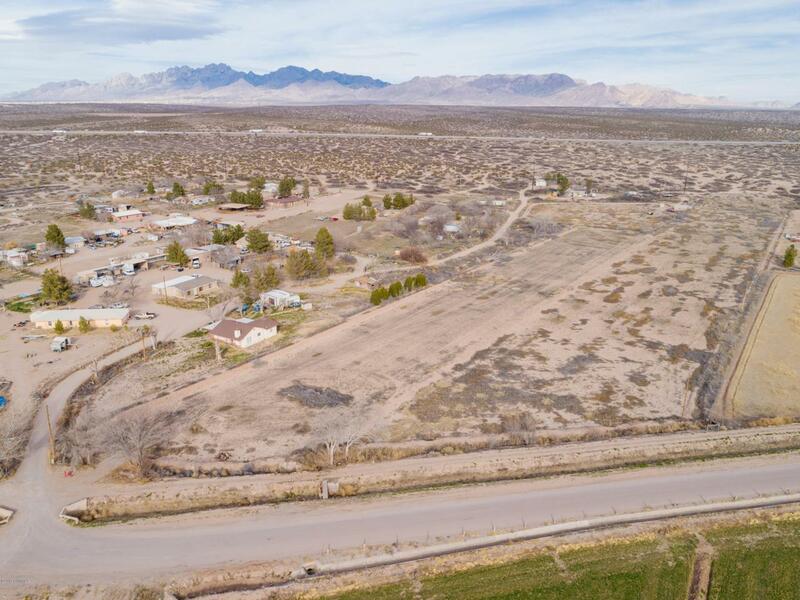 Rare opportunity to own a GOOD-sized parcel in the desirable Ft. Fillmore area. Here's everything you want: level ground, irrigation rights, paved road, mature trees, and mountain views. The location is ideal, too: convenient to Las Cruces, or take East Organ out to the highway quickly and head to El Paso. This parcel is zoned T3 (neighborhood edge), so you have great flexibility to use/develop as you choose. Plant it in pecans or row crops, set up your ideal horse property (sandy footing! ), raise cattle--your choice. Please call the listing broker for all the details and to go walk it in person. Listing provided courtesy of Marcia Braddock of Berkshire Hathaway Homeservices - Nm Properties: (575) 541-9221. All listing information was provided by Southern New Mexico Multiple Listing Service.